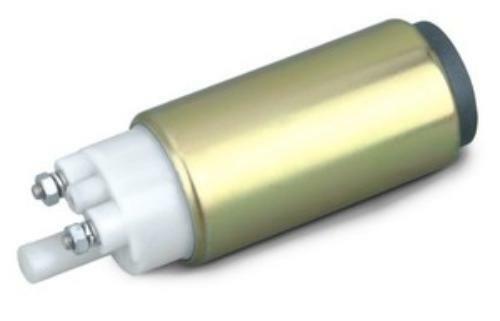 Direct replacement for the following OE/Alternate part numbers: 39330-26300, 3933026300, 0261230013, 10018211, GW10018211, 93232415. A list of the models and engine information provided for a reference only. We are selling this by manufacturer's reference part numbers. Note: A manifold absolute pressure sensor (MAP) is one of the sensors used in an internal combustion engine's electronic control system. 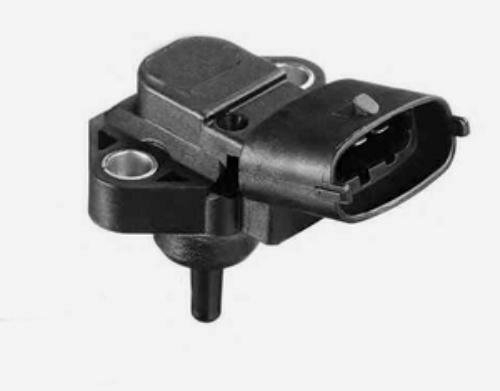 Engines that use a MAP sensor are typically fuel injected. The manifold absolute pressure sensor provides instantaneous manifold pressure information to the engine's electronic control unit (ECU). This is necessary to calculate air density and determine the engine's air mass flow rate, which in turn is used to calculate the appropriate fuel flow.